IndyCar’s president of competition and operations Jay Frye says he’s hoping to have a cockpit-protection shield tested on track in the next two months. 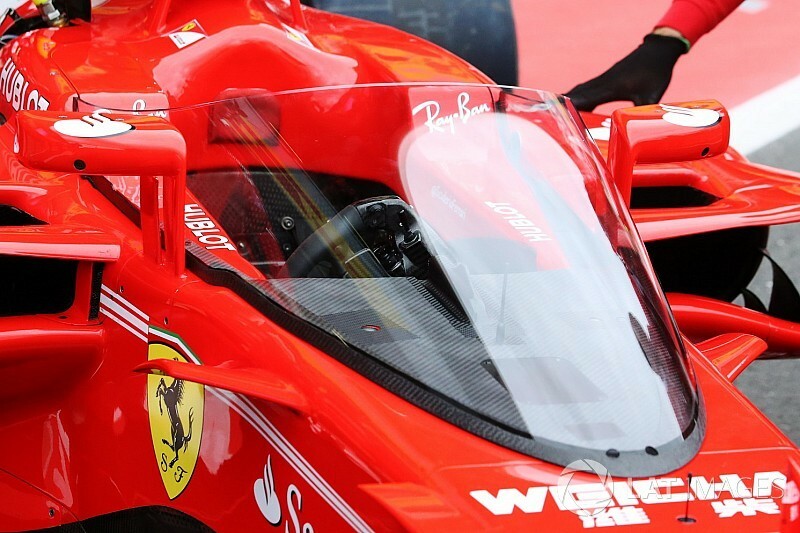 While Formula 1 plans to introduce the Halo device on cars from the start of next season, IndyCar will be going in the ‘windshield’ direction for its extra cockpit protection device. A significant part of the reasoning for that is a halo’s interference with vision for drivers on ovals. Frye told Motorsport.com: “Plans are still moving forward, and we’ve been doing a lot of things behind the scenes. You can do a lot of initial testing without actually having the device on a car on track, but we’re hoping to have something on track this fall. “The most difficult part is the ovals because of sightlines as you’re looking up and ahead around a banked track. Having the airbox deleted from the 2018 car removed took some potential aerodynamic questions out of the equation, because it meant we didn’t have to worry about how the shield might interrupt flow through to the engine. Frye said that IndyCar’s technical team was aiming to use a single device that could be used on both road/street courses and ovals. “You either have to have a piece that works on all our different track, or you have to have multiple applications,” he said. “Obviously the optimal thing would be to have a device that worked everywhere so that’s what we’ve been trying to go for. Ultimately, the big thing will be to get driver input. Asked if he expected the shield to be used in IndyCar races in 2018, Frye replied: “It’s debatable right now. We’ve got to get this thing right, and we’re not going to do anything until it’s right.